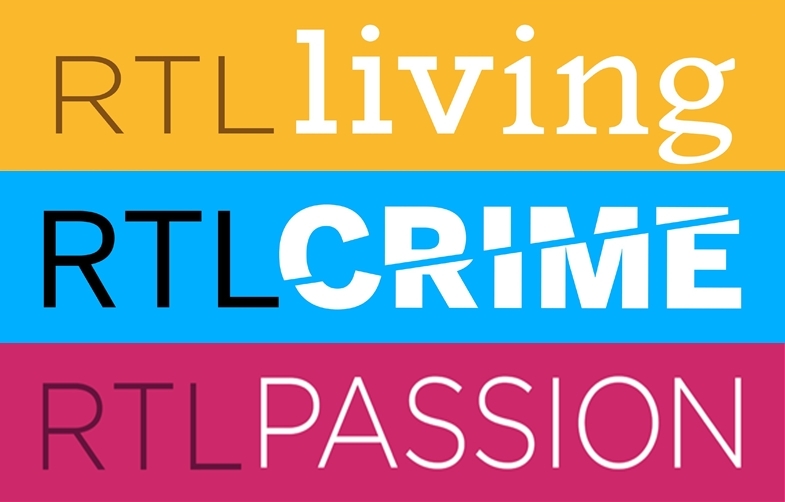 The name will then equal sister channels RTL Living and RTL Crime which already carry the RTL brand. RTL acquired the 49.6% stake of TV production company UFA in Passion on December 31, 2014, thereby turning the channel into a 100% subsidiary. This is now also reflected in the channel’s name which didn’t carry the RTL brand because of the UFA shareholding. With the name change of Passion, all three pay-TV channels will also adopt a new design (illustrated above).